The European Union is an economic and political Union of twenty-eight European countries. The European Union was enshrined in the 1992 Maastricht Treaty. The scientific literature on the science map of Europe. The Maastricht Treaty enshrined in 1992, identified the European community as a key support of the European Union. In addition, it has been described a common foreign and security policy and cooperation in the field of internal Affairs. The story of the creation of the EU was started in 1951, when they created the European coal and steel community. Its members then included 6 countries: Germany, France, Netherlands, Luxembourg, Italy, Belgium. In this unification of the countries have removed quantitative and tariff restrictions on trade in coal and steel. In 1957 the Rome Treaty was signed creating the European economic community on the basis of community for atomic energy. In 1967 the above-mentioned community merged into a single European Community. In 1985 was signed the Schengen agreement, which allows you to freely move goods and capital, as well as to move freely by the citizens. In addition, this agreement provided for the abolition of all customs barriers within the EU. While stricter controls at the external borders of the European Community. The Treaty entered into force only in 1995. In the Dutch city of Maastricht on 7 February 1992 an agreement was signed creating the European Union. 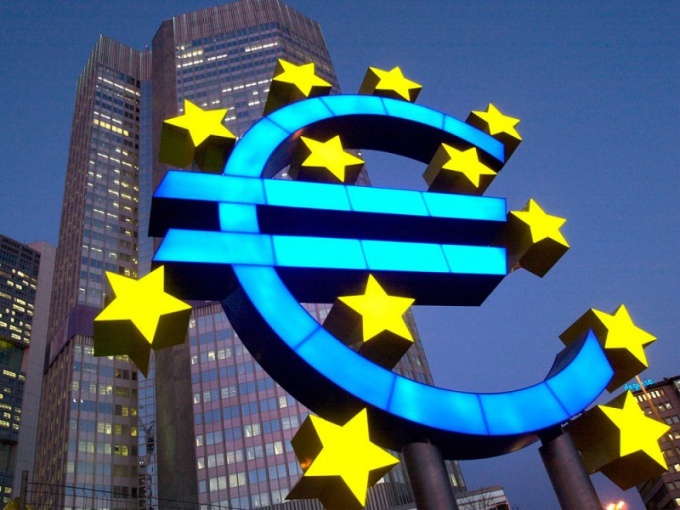 It entered into force on 1 November 1993 the Treaty is the culmination of many years of the case for regulation of the monetary and political systems of European countries. To achieve a higher form of integration between European States, was established the single currency – the Euro. From 1 January 1999 the Euro was introduced for non-cash payments, and cash appeared from January 1, 2002. This currency replaced the ECU used in the European Community. In 1992, the European Union consisted of 12 countries, namely France and Portugal, the Netherlands and Luxembourg, Italy and Spain, Ireland and Denmark, Greece and Germany, UK and Belgium. In 1994 the European Union has also entered Austria, Norway, Finland and Sweden. At the moment the European Union consists of 27 European countries. In 2007, it has also entered Hungary and Cyprus, Latvia, Lithuania, Malta, Poland, Slovakia and Slovenia, the Czech Republic and Estonia, Bulgaria and Romania. EU countries in 1992 pledged to pursue a joint course in foreign and security policy, together to determine the internal economic policies and issues of environmental protection.